Bred by David Austin, UK, 1987 I am usually able to identify this rose because it is dark crimson red which ages to purple. As it becomes purple, there is a noticeable hint of orange through the purple and it has huge blooms with masses of ruffled petals. The plethora of thorns are also a good identifier. Othello is a vigorous, upright bush which grows to about 1.5mtrs and is one of the Austin roses which should definitely be grown in a group of no less than three plants and never, ever pruned back more than half so that new water-shoots are protected by older branches and will not snap in the wind. The fragrance is strong, fruity, old-rose and the foliage is plentiful. In very damp, humid conditions, Othello can succumb to powdery mildew which can be controlled by planting in very open situation and not planting too many other plants around the base. Hi Nick … although I’ve been in touch with you via email, will respond here too … will keep checking to see if I can find Othello listed and keep you informed accordingly! 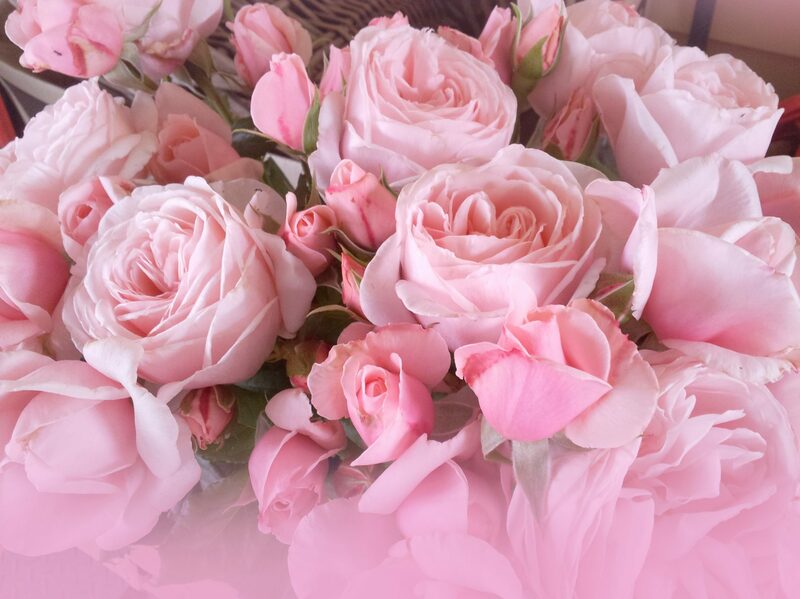 Best wishes ..
Look up Treloars Roses and get the catalogue,I am completely adicted to this company the roses are just the best. YES, THE CATALOGUE IS FABULOUS … I use it as my resource for recent roses … brilliant! I have really enjoyed “Othello ” which was a gift from my son. 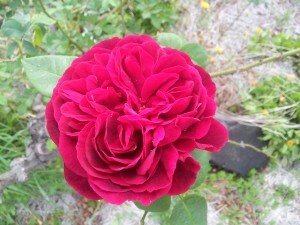 I would like to acquire another Othello rose if possible.